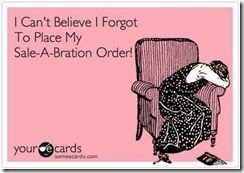 Today is the last day to order during Sale-a-bration and you don't want to end up like this. Remember for every $50 you spend (before shipping and tax) you receive a FREE product out of the Sale-a-bration catalog. You can see that catalog here. 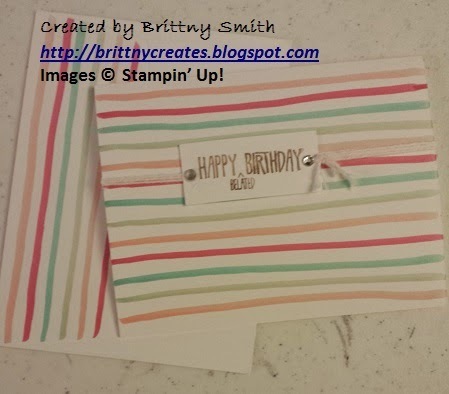 Here's a project I created using one of the bundles Stampin' Up! created that just happens to be over $50. So if you order this Birthday Bash Bundle then you already qualify for the FREE product! This card is copied right out of the catalog as well. So not only are our catalogs used to find product but you can also find some great ideas inside of them. 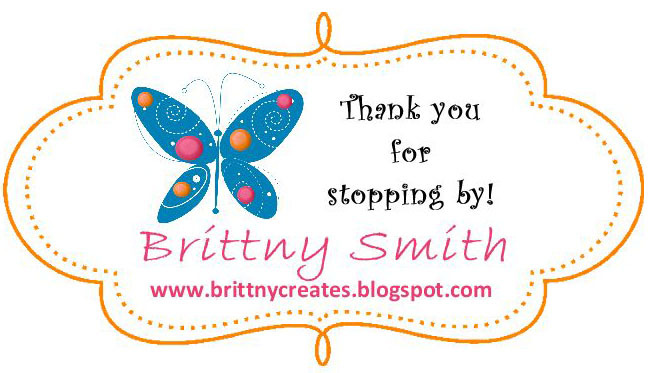 Disney Wreath with Stampin' Up! Wedding Touches with Stampin' Up!